BCCI chairman of selectors MSK Prasad is impressed with Rishabh Pant's batting but wants the youngster to work on his wicketkeeping skills. 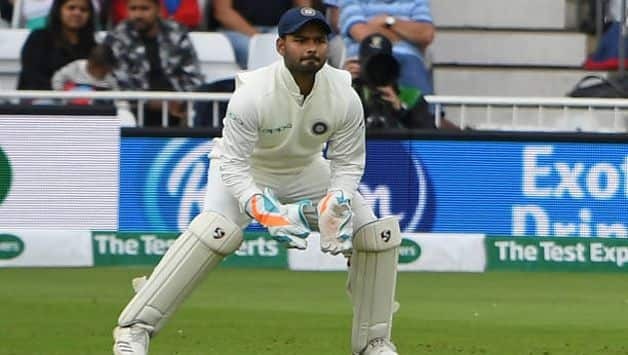 BCCI chairman of selectors MSK Prasad is impressed with Rishabh Pant‘s show with the bat during India’s tour of England where he made his debut and scored a maiden century in the final Test at The Oval. However, he feels the youngster still has work to do as far as his wicket-keeping goes by. Rishabh stole headlines when he opened his Test account with a six and then revived India’s hopes in an improbable fourth-innings chase of 464 in the final Test with a century. 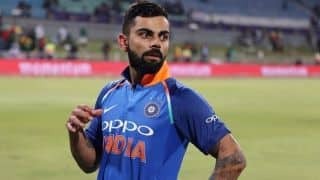 Prasad said the Indian team management will put the 20-year-old along with few more upcoming wicketkeepers under a specialist coach to work on the areas that need improvement. 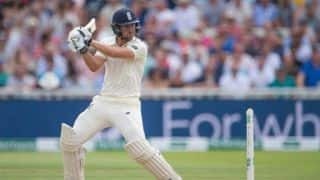 ”Now that he (Pant) has the experience of three Test matches under his belt, he would have understood the areas that he needs to work on,” he said. ”We are also trying to put him under wicket keeping specialist coach for sometime. Along with Rishab we have identified few more upcoming wicket-keepers who need to be trained under a specialist coach. I expect Rishabh to serve Indian cricket for a long time,” Prasad revealed his plans. Rishabh will be next seen in action at the Vijay Hazare Trophy where he’s been named in Delhi’s squad. The tournament starts from September 19.